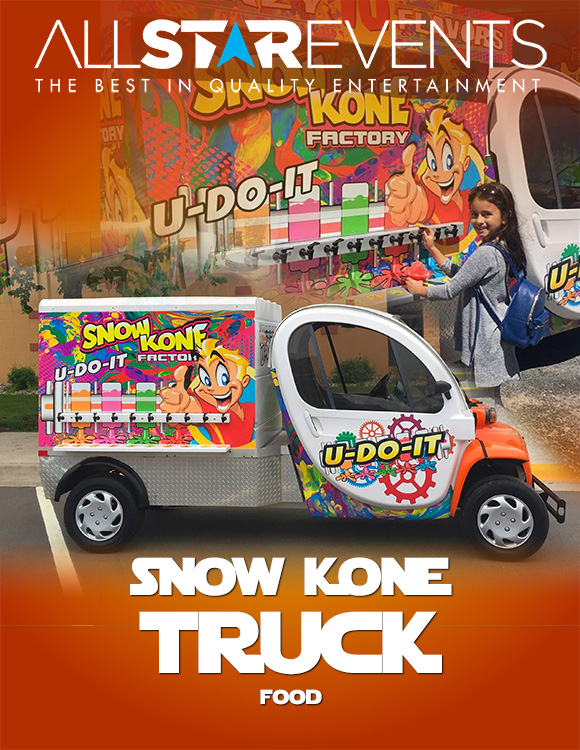 Cool off at your next event with our Snow Kone Factory truck! 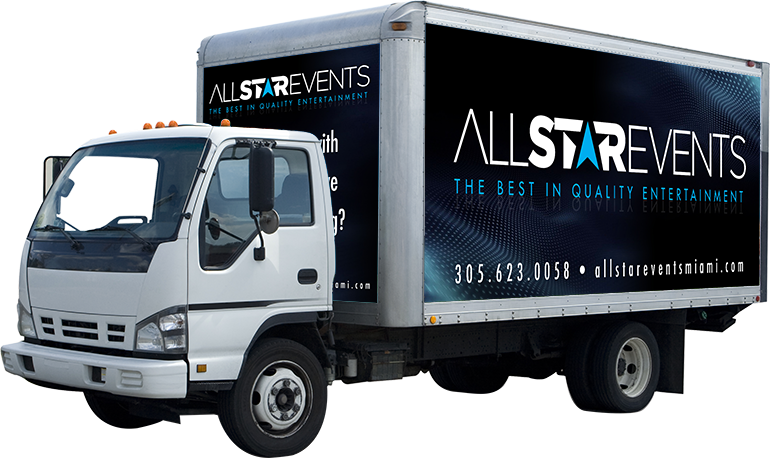 This unique truck can be parked at your next outdoor event, company picnic, school carnival, birthday party, or more! Self serve a huge cone of ice and mix-n-match from 10 of your favorite fruity flavors. 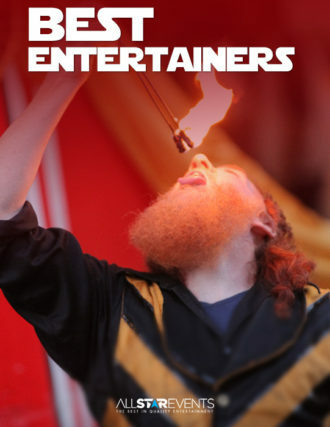 There is no event too big or too small and a huge hit with adults and kids alike- especially at those hot summer events!